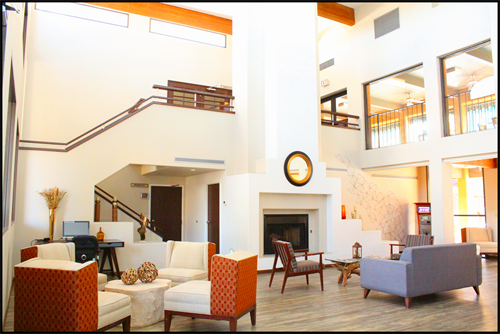 The newly converted Stay Tucson Inn & Suites is an authentic Southwestern, adobe-style hotel nestled among native Palo Verde trees and saguaro cactus and at sight distance from I-10. 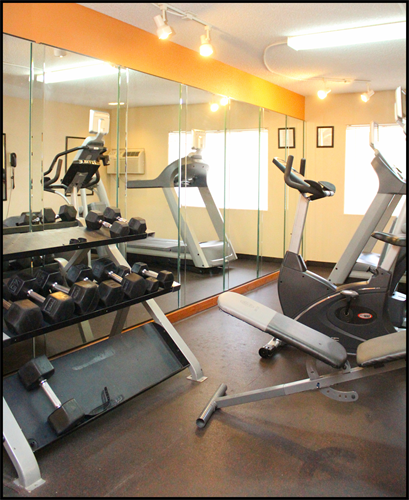 We are centrally located to all Tucson area attractions and the business districts. Minutes away from Kino Sports Complex, Tucson International Airport (TUS), downtown Tucson, University of Arizona, Davis-Monthan Air Force Base, El Con Mall and Reid Park/Golf. 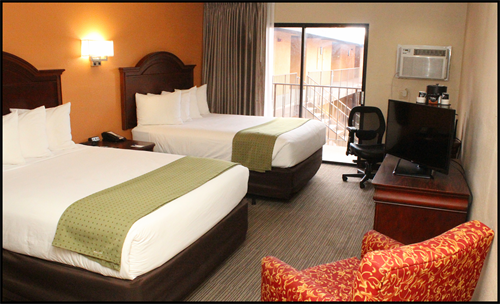 We have spacious guest rooms, 4,240 sq. ft. of meeting space, free Wifi, parking and complimentary full hot breakfast. 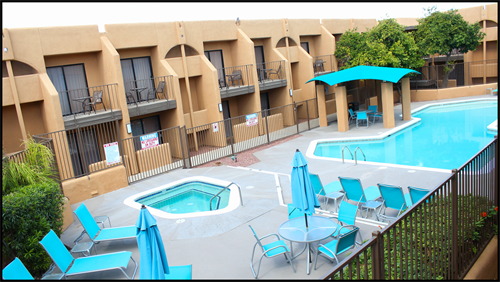 Whether traveling for business or leisure, Stay Tucson Inn & Suites is the perfect oasis for you to enjoy genuine Southwestern hospitality at best rates in town!